Virginia Wesleyan University’s University College launched a new online continuing education program today, designed to provide advanced professional skills sought by employers in a variety of career fields, says VWU President Scott D. Miller. The program is part of the University’s VWU Online offerings, and is managed in partnership with ed2go, the world’s largest provider of web-based training programs. It includes a comprehensive portfolio of personal and professional development courses and career training certificates. The program features hundreds of courses including accounting, business, information technology, computer applications, the environment, writing, and publishing. 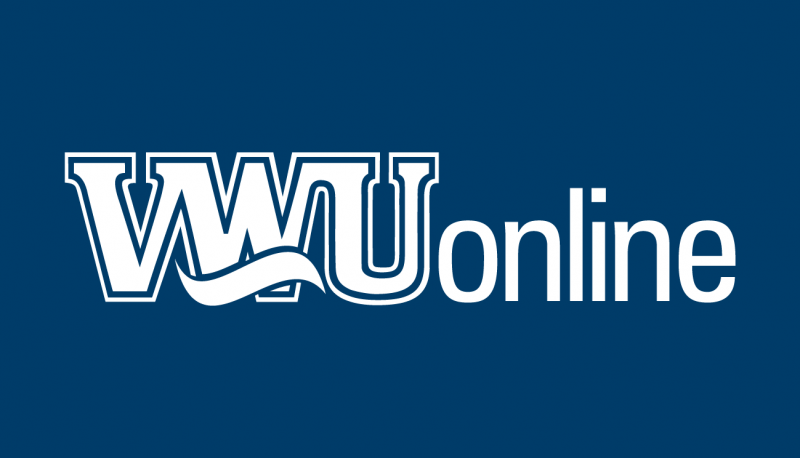 “These courses were created by teams of professionals from each respective field, providing effective learning programs that are fully online,” says Maynard Schaus, VWU Associate Provost and Dean of University College. The program offers both instructor-led and self-paced courses designed for working adults. VWU Online launched at the start of the 2017-18 Academic Year and has already attracted national attention in its first year. Its web-based undergraduate programs—available in business, criminal justice, environmental studies, social science, and comprehensive liberal studies—were selected for inclusion among U.S. News & World Report’s 2019 Best Online Bachelor’s Programs. Additional online offerings include an online Master of Business Administration and access to the CIC Online Course Sharing Consortium. Visit careertraining.ed2go.com/vwu/ to access online programs designed to provide the skills necessary to acquire professional-level positions for in-demand occupations. Visit www.ed2go.com/vwu for a full list of course offerings and registration procedures. Virginia Wesleyan’s Continuing Education division complements the University's current offerings for degree-seeking students enrolled in VWU Online bachelor’s and master’s programs as well as the Evening and Weekend Program. It also coincides with University College's extended learning opportunities through the Robert F. Boyd Institute, the Westminster/Wesleyan Lifelong Learning Institute, the Center for the Study of Religious Freedom, and the Center for Sacred Music.